Vitale Pro Master Stylists are some of the best educators in the industry. They have first-class experience when it comes to working with Vitale Pro Salon Exclusive products. Meet them and see for yourself. 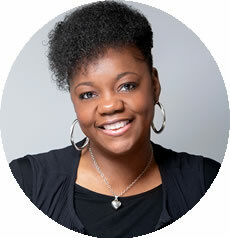 Kernesheia “Nisha” Wingster is a Master Cosmetologist, CEO of Flawless Hair Studio, and licensed cosmetology instructor. Nisha received her education at Savannah School of Cosmetology and the Cosmetology Institute of Savannah. Nisha is a very trendy stylist that specializes in cuts, color and healthy hair. 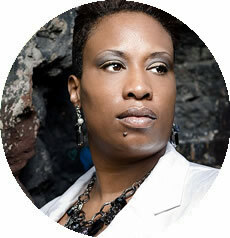 She is passionate about her profession and has been a salon owner for 10 years and has 23 years of experience. Deirdre Keller’s extensive 30 year career in the cosmetology industry began with her love of hair at age 12. After graduating at the top of her class in Cosmetology School, she devoted herself to the hair design, make-up, and costuming for shows at the Chicago Department of Parks and Recreation for 19 years. Currently, Deirdre is the National Educator for Vitale Pro Hair Care. 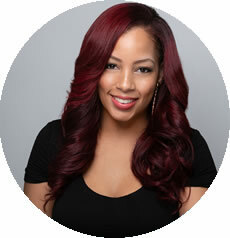 Jolissa “Jolie” Evans is a licensed hair care professional from Chicago, Illinois. 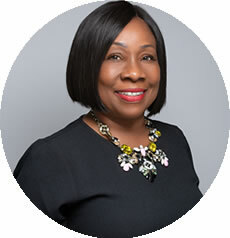 She had her start in her sister’s salon at the age of 15, where she learned the basis of hair care through the mentorship of the master stylists around her. She attended Truman College Cosmetology Program to obtain her license in 2009. Since then, she has branded herself as a master stylist and colorist. Currently, Jolie works as a master stylist in the Beverly area of Chicago. 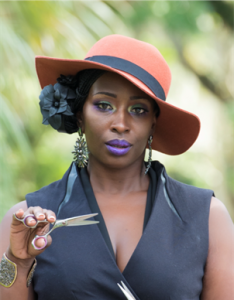 Ebony “Khavoni” Roberts has been in the cosmetology industry for over 15 years. Perfecting her gift as a highly sought after technician, she prides herself in educating and establishing genuine relationships with her clientele and students. From working in her salon, providing expert bridal styles, supporting cancer survivors to working on the set of a film, she enjoys meeting, learning, sharing, and creating unforgettable memories with everyone that crosses her. 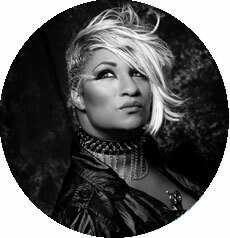 Jade “The Blade” Anthony is a renowned, award winning educator for over 16 years in the beauty industry who is well known for her master cuts, luxurious custom color placement, and trendy styles. She has received several awards for her education and performance, contributing to the beauty industry while setting out to dominate the industry with her innovative, competitive, and trending ideas. Barbara Greene has been in the cosmetology industry for over 33 years and has been a Vitale Pro Bi-Lingual Educator for 28 years. She has traveled to Europe, Nigeria, Australia, London, and many Spanish countries educating stylists on proper hair care. 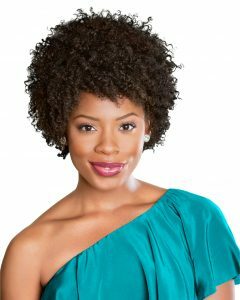 She has perfected her craft of working with different hair textures and types of hair from all over the world. Today, Barbara continues to share her gifts, knowledge, and talent with anyone who wants to learn. 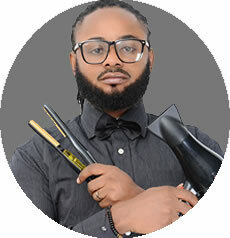 Amos Moses E. Oboigbator born in Nigeria is a trained hair stylist and educator. He has had specialist training in hair cutting, chemical theory, curl reformation, hair styling, and hair color. He is currently the Lead Educator on the AFAM Concept Ghana Team and has worked with several multi-national cosmetic companies in various roles over the past 15 years. Amos also worked in other countries including Senegal, Cote D’voire, and Gambia before finally settling in Ghana. He is fluent in English, French, Yoruba, Twi and Ga.